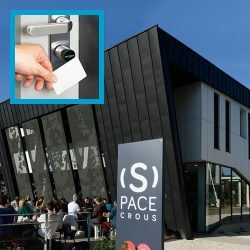 At a growing student accommodation block in southern France, ASSA ABLOY have delivered a solution to lost keys. 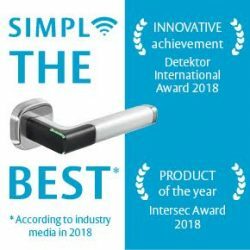 The newest device in the Aperio® wireless access control portfolio has been recognised with a Detektor International’s Innovative Achievement award 2018. 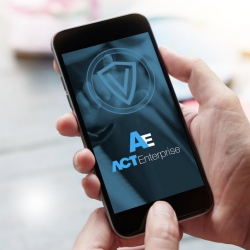 Vanderbilt has integrated ASSA ABLOY Access Control’s Aperio® wireless locking technology with its new ACT Enterprise platform. 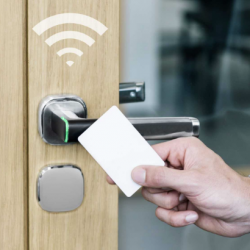 ASSA ABLOY Access Control has partnered with NetNodes to deliver assured and secure access to a new London innovation centre. 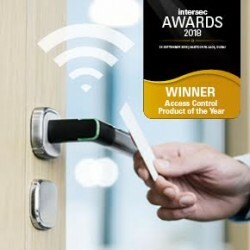 The Aperio® H100 electronic handle, from ASSA ABLOY, has been named Intersec’s Access Control Product of the Year for 2018. 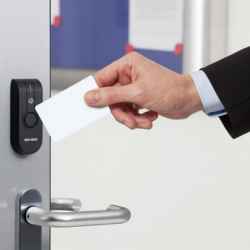 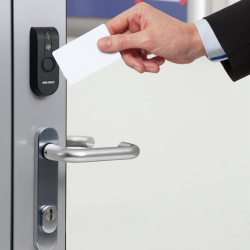 ASSA ABLOY Access Control, a UK division of ASSA ABLOY, has announced the latest dates for its free Aperio® technical training course. 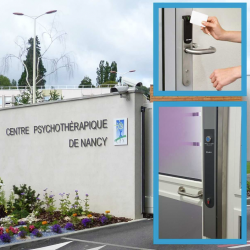 More than 160 Aperio® wireless escutcheons have been fitted throughout the Centre Psychothérapique de Nancy mental health facility (CPN), featuring alongside the access control system from Delta Security Solutions. 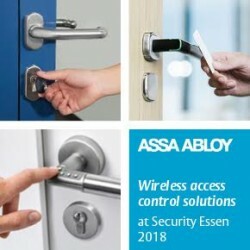 The new Aperio® H100 door handle from ASSA ABLOY features the power and flexibility of wireless access control into one slim, smartly designed designed door handle.